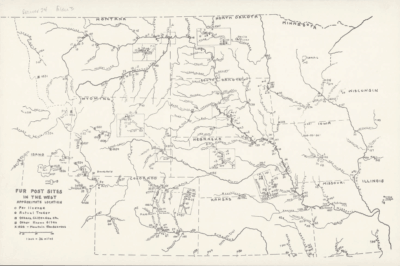 The South Dakota State Historical Society has made over 600 maps available online with the South Dakota Digital Archives. 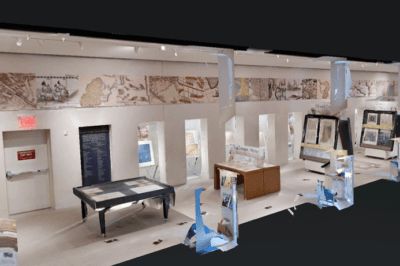 This virtual exhibit shows different theories and maps that have been created postulating what Earth’s interior looks like throughout history and showed evolution of our ideas of what lies beneath our feet. 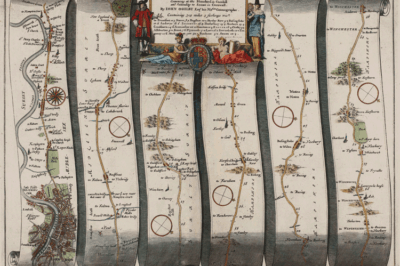 This 17th century road strip map was created by John Ogilby as part of his 1675 Britannia Atlas. The map shows the route from London to Winchester via Staines, Reading and Basingstoke. 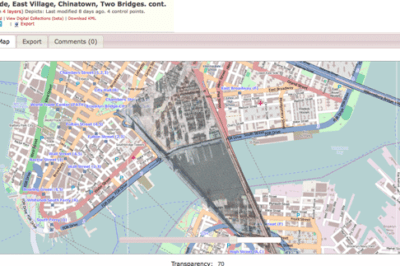 RJ Andrews created DataViz based on his collected notes to provide readers with insight into five of the earlier pioneers of data visualization. 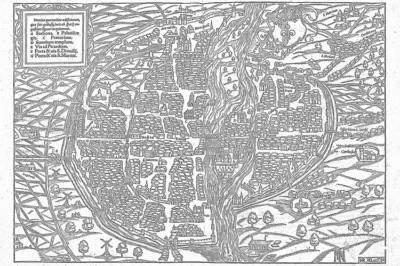 If your favorite coloring subject is maps, here are some historic maps you can print out and color. 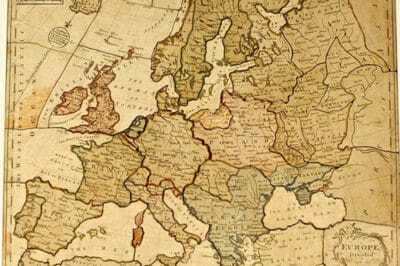 One of the earliest known published jigsaw puzzles: Europe Divided Into Its Kingdoms, John Spilsbury, 1760s. The earliest jigsaw puzzles were created as educational tools. Known as “dissected maps” these early puzzles were used to teach geography. A rectified and warped aerial image taken from a Manhattan Community Planning District publication titled, "Lower East Side, East Village, Chinatown, Two Bridges".